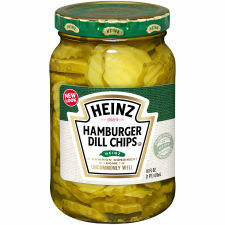 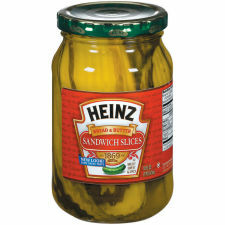 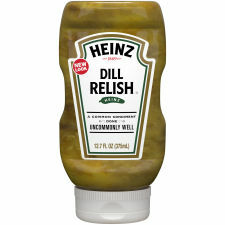 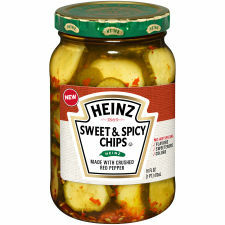 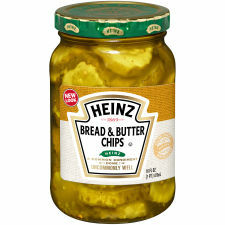 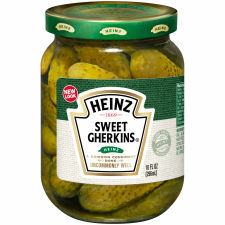 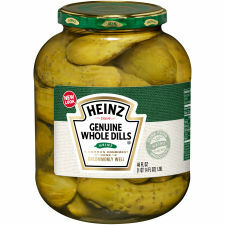 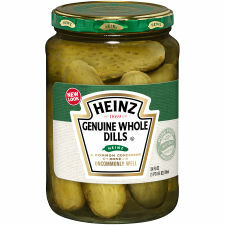 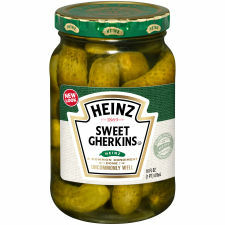 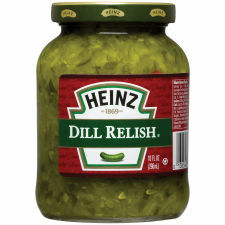 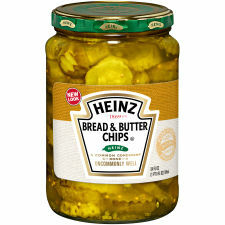 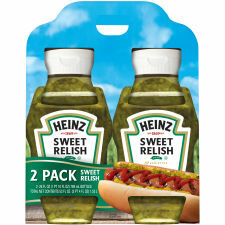 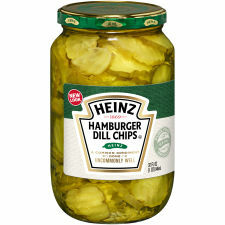 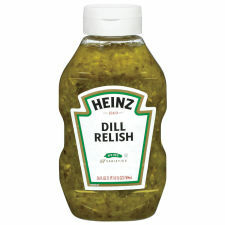 Explore the entire line of relish and pickle products available from Kraft Heinz. 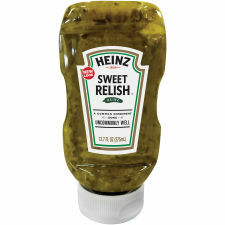 All of the items in our relish and pickle products collection are of the highest quality and made with your convenience in mind. 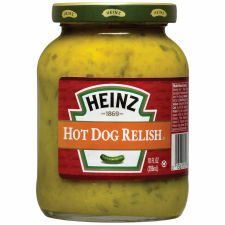 Be sure to update your shopping list with relish and pickle products today! 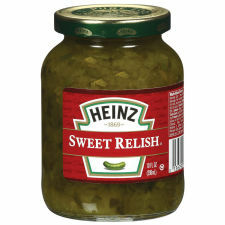 For more related culinary inspiration be sure to check out our fantastic pickle recipes and relish recipes. Your taste buds and your family will thank you.